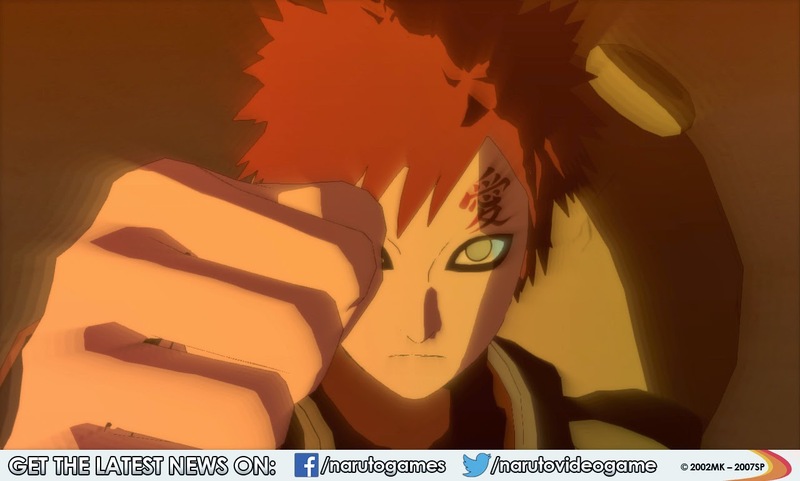 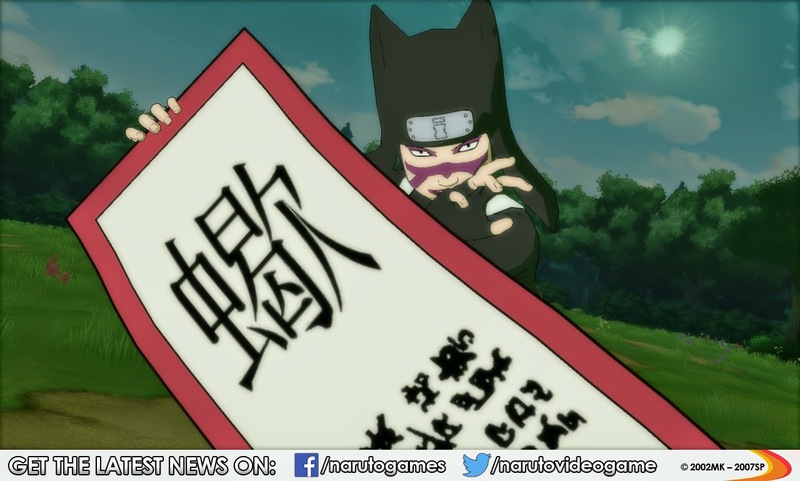 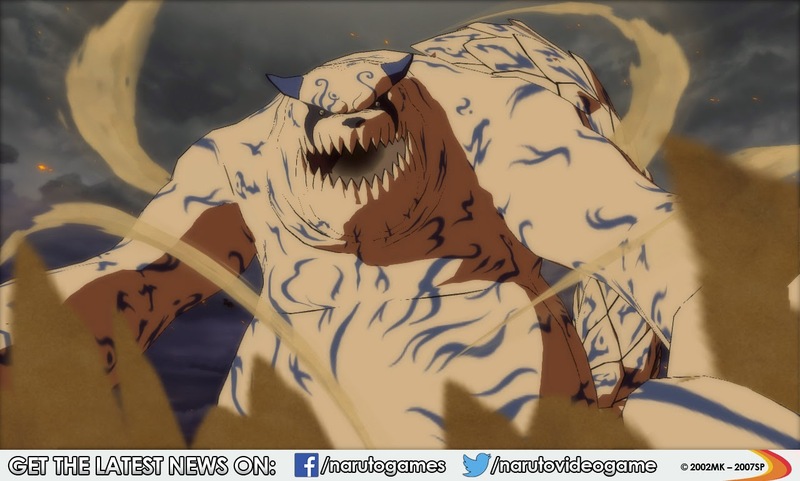 After revealing the release date for its Steam version (16th September 2014), Bandai Namco recently revealed new content for its upcoming title Naruto Shippuden: Ultimate Ninja Storm Revolution! 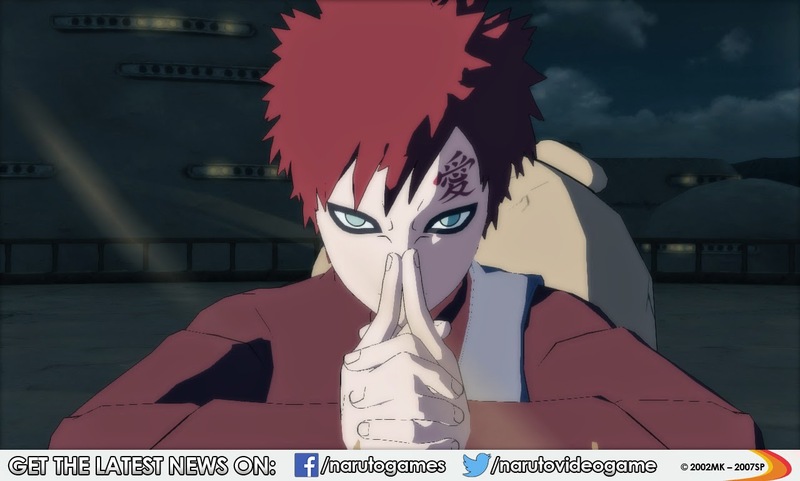 Naruto’s old enemy Gaara, the Fifth Kazekage, brings his unique mastery of the Sand to the battlefield. 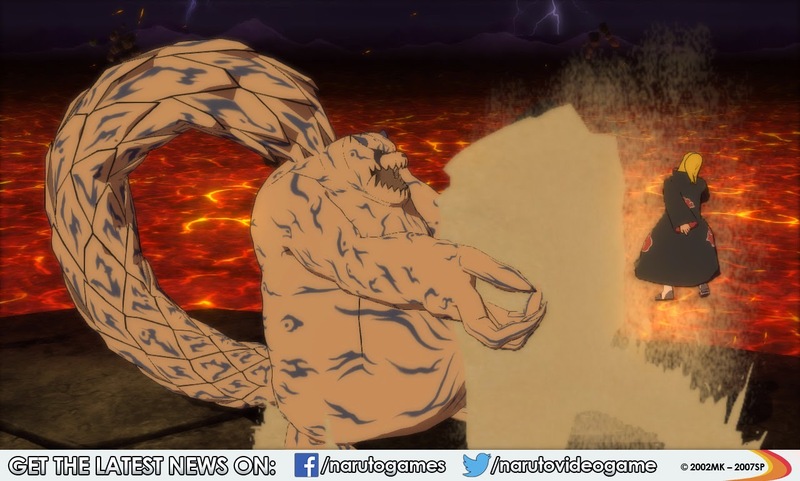 As one of the 9 Tailed-Beasts Jinchûriki, Gaara can summon the One-Tailed Beast Shukaku and use his mighty power along with his limitless Chakra wells. 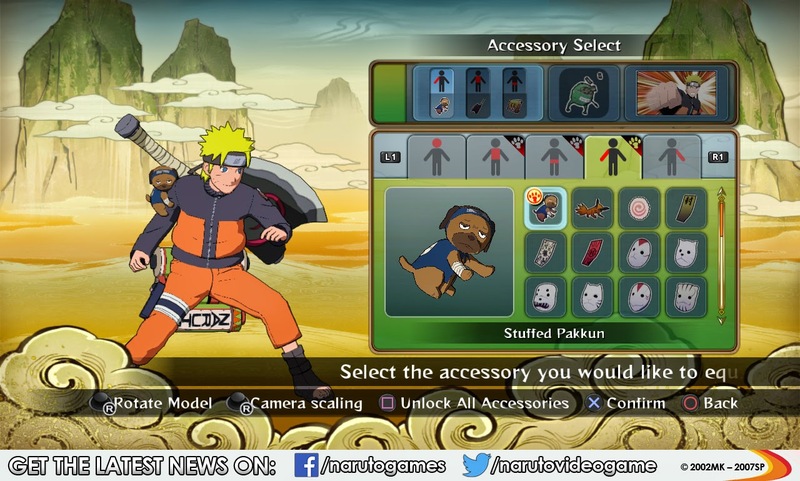 New additions to the game include being able to accessorize your characters in the online mode to stand out from the crowd. 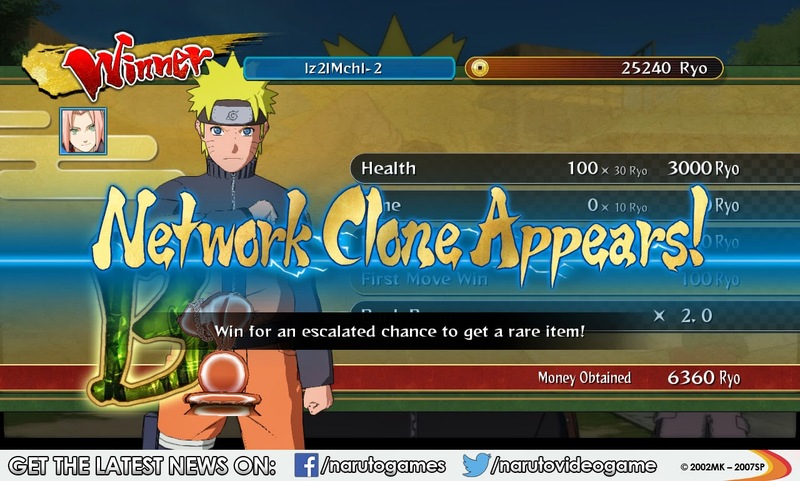 Players will also be able to have their online characters fight for them in Network Clone Teams to have them train and gather items while players are away from the game.